Felicity chose an ‘endometrial scratch’ procedure to help increase her chances of pregnancy. She and husband Benjamin are now parents to Zachary. The couple had been trying for a family for over three years before they went to their GP for advice. Both in their early thirties, they were concerned about leaving it any longer before they went for help. Their GP referred them to the local hospital for fertility testing and the results came back as unexplained. This is not uncommon and sometimes means that there is subfertility on both sides which means the chances of a pregnancy are reduced. The couple chose to go to Bourn Hall in Cambridge because they had read about the excellent success rates. There is no waiting list for treatment at Bourn Hall so the couple soon had their initial consultation. 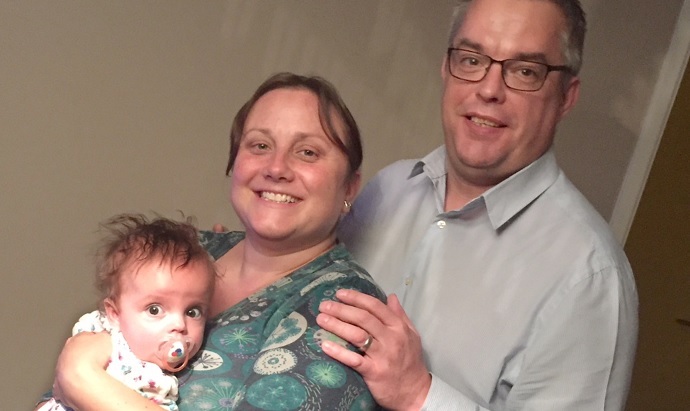 Felicity says: “The consultation was very helpful; we talked about what IVF is, the process for men and women and how everyone is different so the treatments are tailored for each patient. 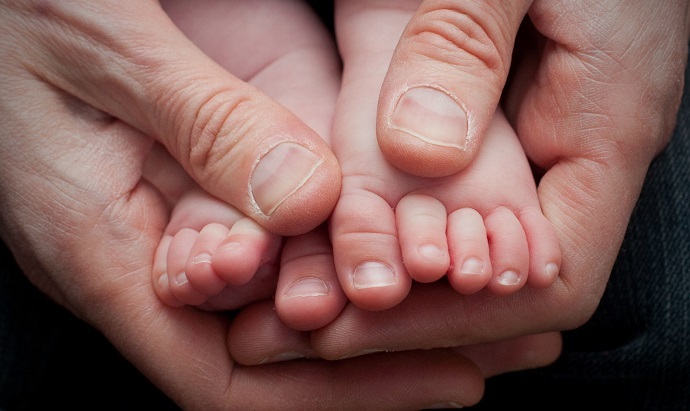 The couple’s first cycle of treatment was IVF with Intracytoplasmic Sperm Injection (ICSI). Following egg collection a single sperm is injected directly into the mature egg, which can improve fertilisation rates. One of the resulting embryos is then transferred to the womb. Sadly the first cycle was unsuccessful and the couple took a break before returning later in the year for a second cycle of treatment. 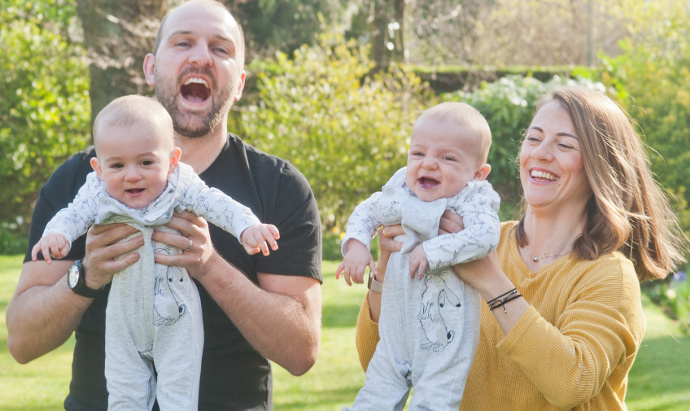 Felicity and Benjamin returned to Bourn Hall to discuss their options and it was agreed that a frozen embryo from each of the two previous fresh cycles would be used for the next treatment. “I was incredibly anxious after miscarrying, so a different approach gave us hope,” says Felicity. “When this was discussed I was keen to try it. Especially if there was any chance the procedure could improve our chances of having a baby,” recalls Felicity. Their trust was to prove well placed when a scan confirmed that Felicity was pregnant. 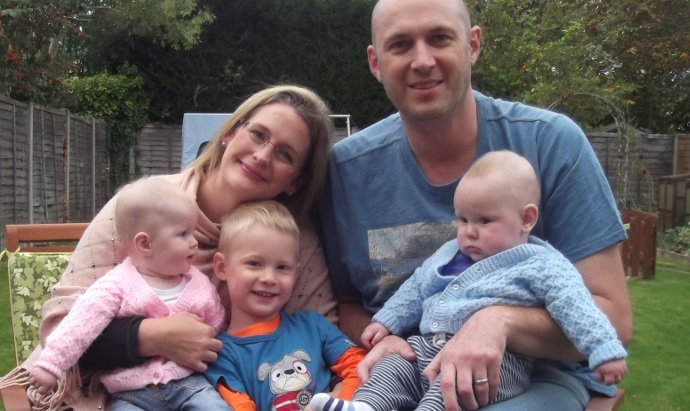 As the weeks progressed the couple celebrated each developmental milestone and, as she overcame her initial fears she might miscarry again, Felicity enjoyed being pregnant – before Zachary was born on 18th January 2016.